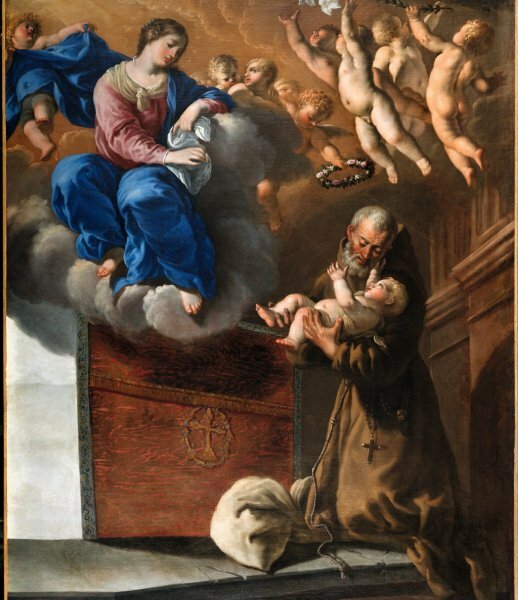 Today is the Feast of St. Felix of Cantalice, the first Capuchin friar to be canonized a saint. St. Felix was a humble servant of God who was always in prayer, even while he worked. 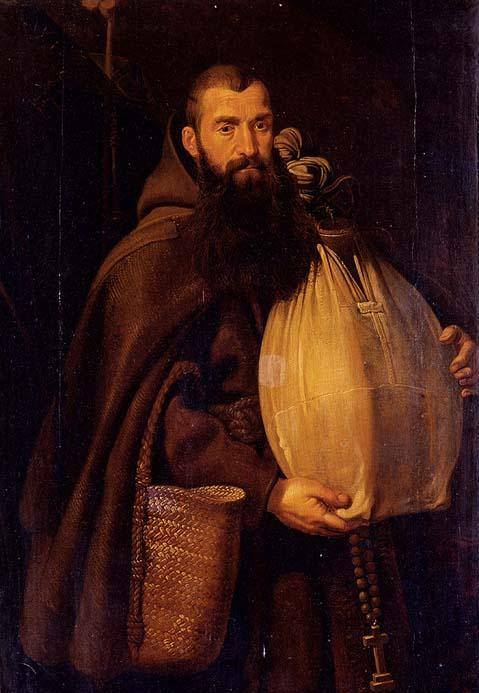 He was known as Brother Deo Gratis, as he was always greeting others with “Thanks be to God.” St. Felix reminds us of the importance of prayer and to be continually giving thanks to God, in helping us to bring mercy to others. St. Felix, Pray for Us !! !